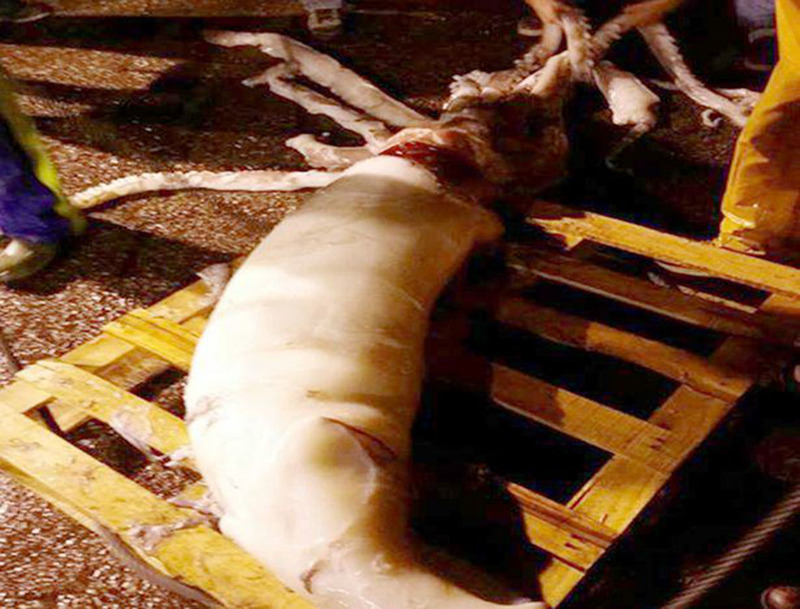 Something pretty cool happened in Spain recently when fishermen using a net 500 meters deep accidentally caught something out of your deep sea nightmares, a giant squid. The massive 330lb creature was 33 feet in length, easily large enough to cause horrific damage to any scuba diving trip. The dead creature was frozen and has since been shipped to Northern Spain, home of The Study and Protection of Marine Species organization. Even they were a bit surprised at the size of the specimen, because while these creatures can grow to be around 43 feet in length, it’s not every day we’d see them. Just remember to stay in the shallow waters and everything will be fine, don’t worry!